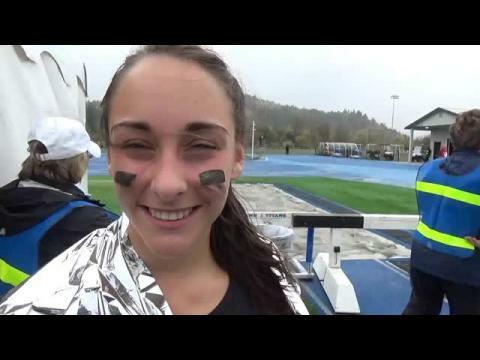 Halloween highlights from all the state meets around the country this Saturday. 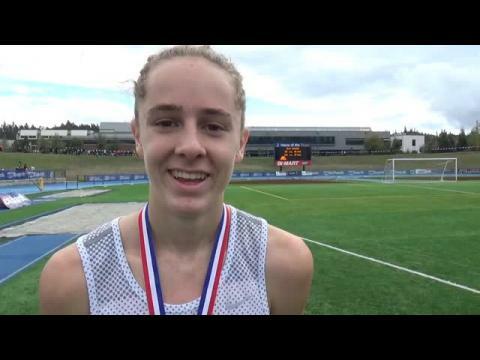 Sunset Freshman Ember Stratton finished second to Ella Donaghu at the 6A level, and was only 7 seconds away from the former course record!! 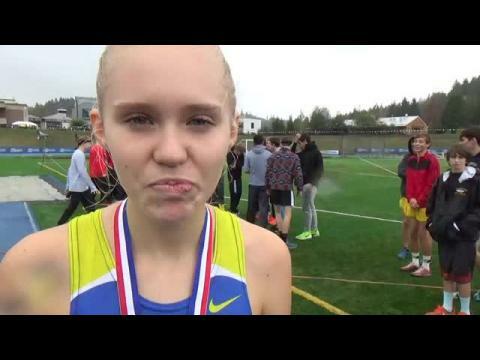 Ella D speaks after torching the LCC course record. Ella Donaghu of Grant not only takes home the victory at the 6A level, but she also captures the course record at Lane Community College. 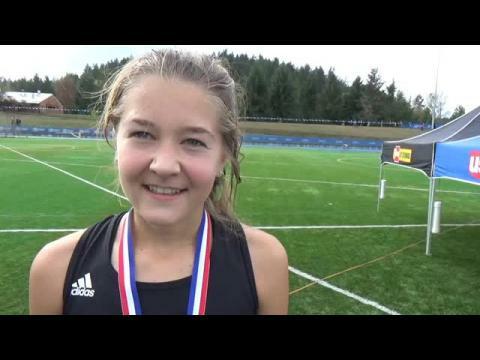 Celie Mans credits her coach and her training in capturing the 4A state title. 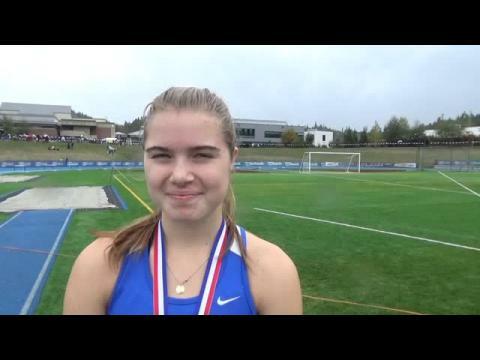 Marissa Dobry leads her St. Mary's team to victory at 3A/2A/1A level. Finally gets state title after finishing runner-up three times. 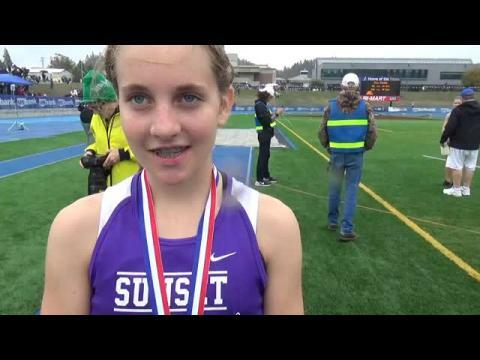 Olivia Brooks dominated the field at the 5A level and lead her Summit team to another 5A state title. 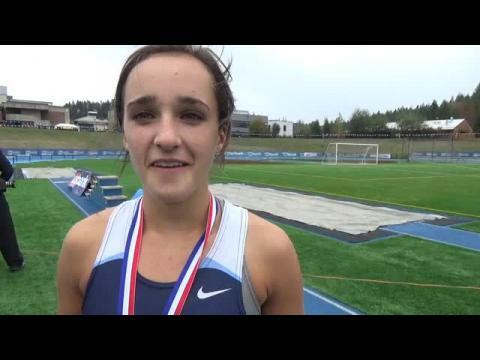 Sailor Hutton was happy to have some people to run with despite her runner-up finish to Marissa Dobry. Walter Vail held off a massive Summit pack to take the victory at the 5A level. 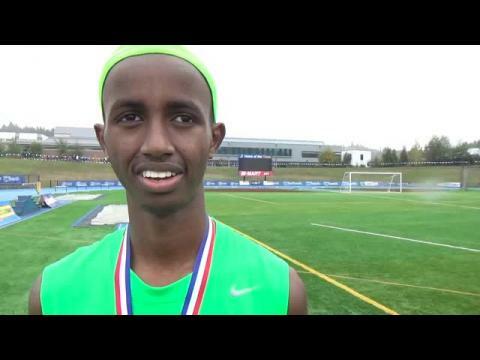 Ahmed Muhumed of West Salem finds the top of the podium this year after just missing it last year. 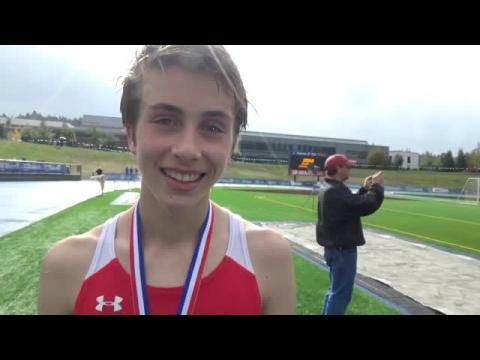 Bradley Rzeunicki of Seaside captures 4A state title as well as the team victory at the State Meet. 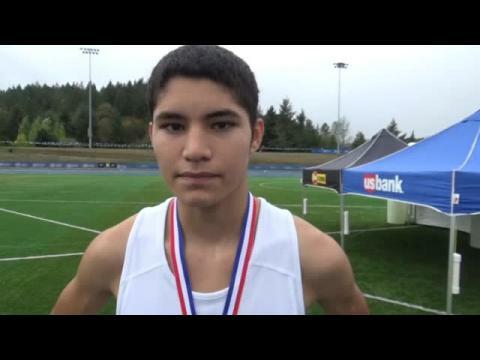 Fabian Cardenas of Umatilla after taking home the state title at the 3A/2A/1A level.